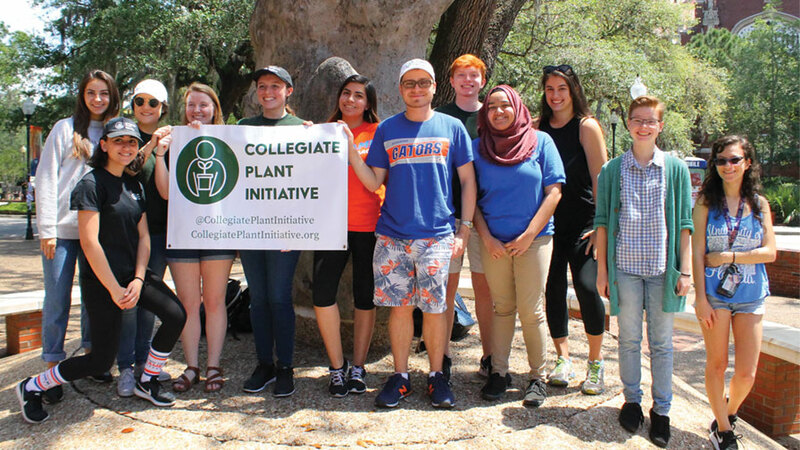 Proven Winners is once again supporting the Collegiate Plant Initiative (CPI), a student-run organization founded at the University of Florida with the goal of connecting college students with plants and opportunities in the horticulture industry. Proven Winners is providing 6,000 pots of the Annual of the Year ‘Lemon Coral’ Sedum to give away at CPI’s plant drops on six university campuses this year. CPI’s initiatives target college students who have an interest in plants but don’t have much experience growing or shopping for them. 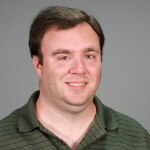 “By showing these students how easy it can be to select and take care of plants, we are encouraging the purchase of plants and related goods,” according to the Collegiate Plant Initiative’s website. Plant drops take place every spring and fall at participating universities. One thousand plants are distributed with record-setting speed to high-energy crowds of students gathered in the center of their college campuses. The fastest giveaway so far took just 2½ minutes. Basic care instructions are provided with the plants to help the students grow them successfully. A primary focus of CPI which Proven Winners fully supports is connecting students from a wide variety of majors into the plant industry, understanding that people with all kinds of skills are needed to make the supply chain function. By giving free plants to students studying accounting, business, law, environmental studies, chemistry, art, and more, they are exposing them to the world of plants.